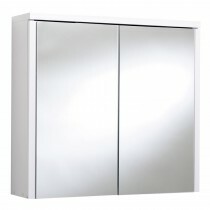 If space is at a premium in your bathroom, keep your floor free by introducing wall cabinets. 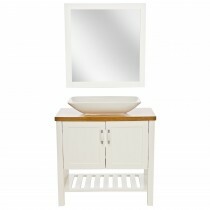 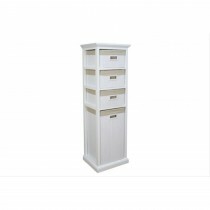 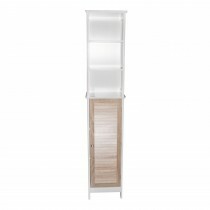 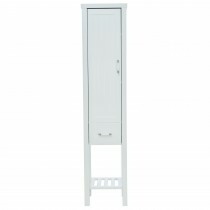 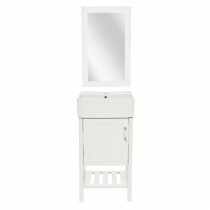 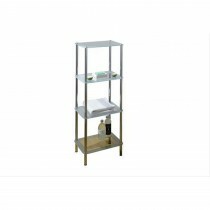 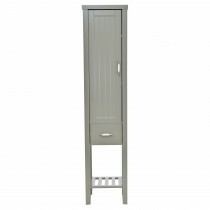 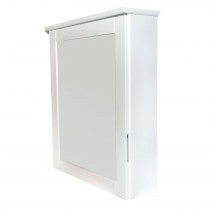 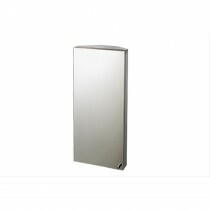 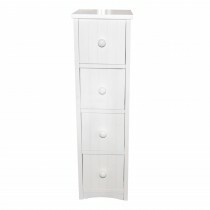 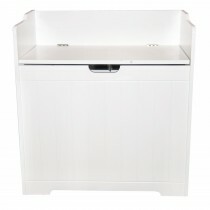 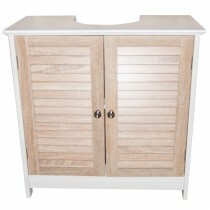 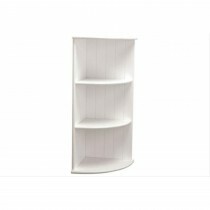 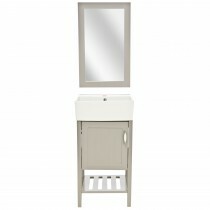 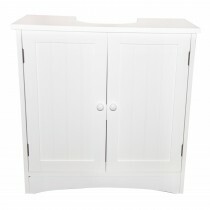 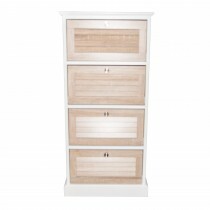 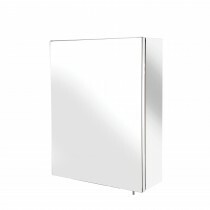 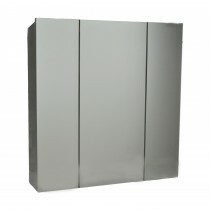 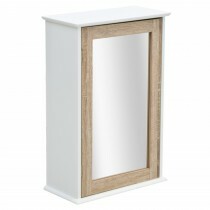 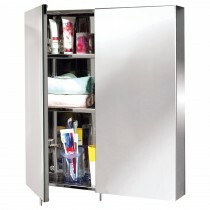 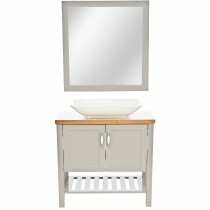 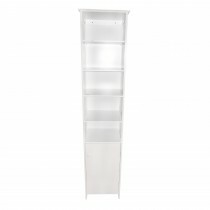 At Leekes we offer a wide range of bathroom wall cabinets to ensure you make the most of your space. 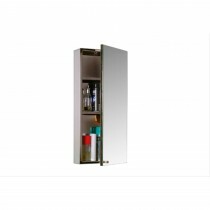 From sleek gloss finishes to practical mirrored surfaces, you’re sure to find something to perfectly organise your space and compliment your daily routine.